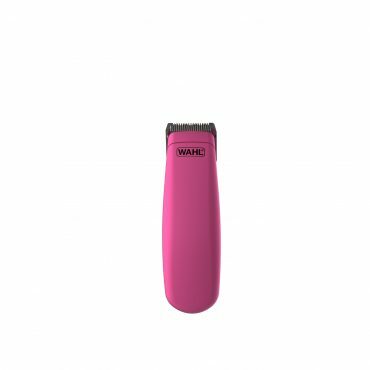 Powerful cordless dog trimmer that is lightweight and super quiet. 100 minutes coirdless run time and snap-on blade system for easy cleaning. Cordless dog trimmer that is lightweight and super quiet. 100 minutes cordless run time and snap-on blade system for easy cleaning. Compact and ergonomic. 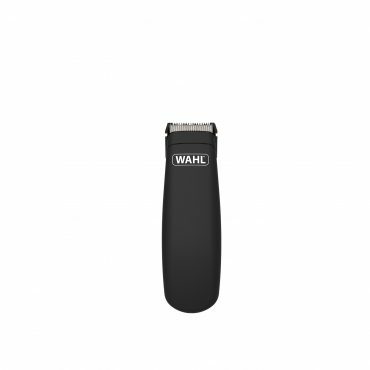 Close trimming blade, ideal for trimming ‘difficult to reach areas’. Compact and ergonomic. 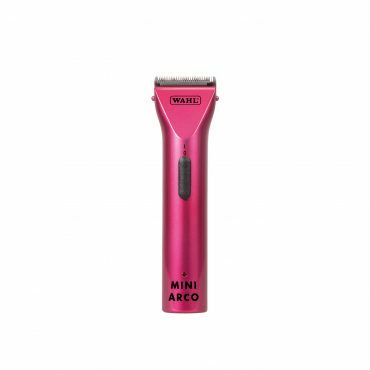 Ideal for trimming ‘difficult to reach areas’ and legs, feet, face and ears.